Taste like Peach Pie 🙂 …… at least I think so! 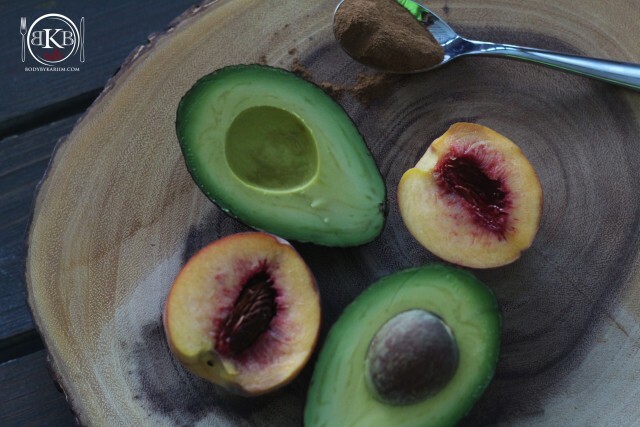 Rich in healthy fats from the superfood avocado and the hemp seeds. Full of fiber as well as potassium. 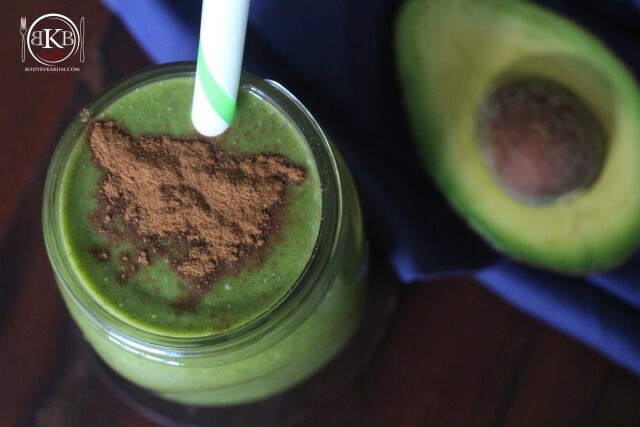 This smoothie is ideal for breakfast. A great boost of nutrients to get your day started or as a healthy filling mid – day snack. Add all ingredients into to blender or Nutri- Bullet, adding liquid last. Blend to your desired consistency and Enjoy. This will make at least 2 – 3, small servings. Have your Mason jars on hand to seal in freshness. Store in the refrigerator. Great smoothie prep. for at least a day. NOTE: I used 1/2 of the avocado. 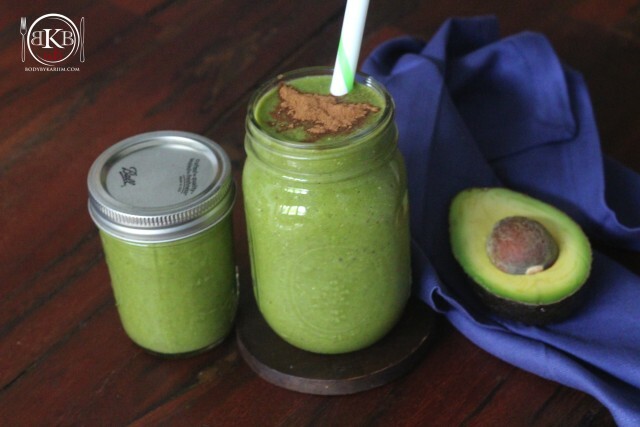 Using the whole avocado will give the smoothie a thicker consistency. If you prefer a thicker smoothie, use the whole. The consistency can be adjusted by adding more liquid.